Manchester customer Charley Chau has been nominated in the Fusion Awards after judges read about the entrepreneurial pair from a Bizspace press release. We are so proud of our Manchester customers, Charley Chau, who have been nominated as Entrepreneurs of the Year! 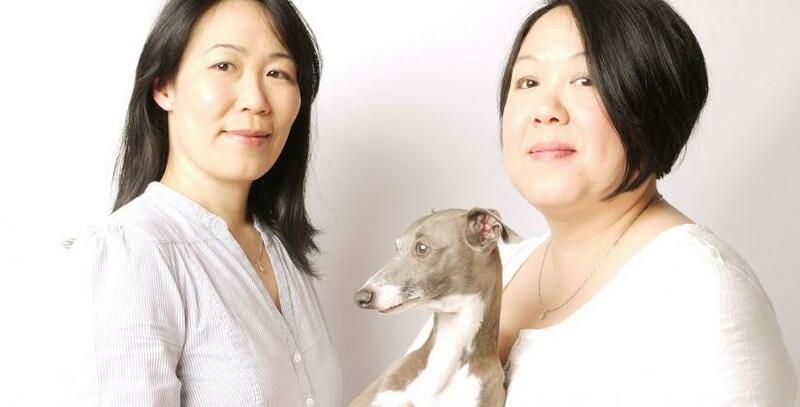 Founders of the luxury pet product firm, sisters Christine and Jenny Chau, have been put forward for the accolade in the Fusion Awards – an event which recognises people from across cultural and religious backgrounds who work tirelessly within their communities. The Entrepreneur of the Year award is presented to the most successful and innovative entrepreneurial business leaders around the North West. As well as celebrating entrepreneurial spirit it aims to reward smaller and medium sized businesses who in the past year have had to make an extra effort to ensure their business reaches new heights. Christine and Jenny have been jointly shortlisted for Entrepreneur of the Year after judges read about the pair setting up their first commercial premises at our Empress Business Centre in Old Trafford. They moved into a 1,400 sq ft workshop in the centre earlier this year, where they have space to design new products, run the business and dispatch orders. Previously they ran the company from home. After finding out about the award nomination, Christine commented: “We're still reeling with shock and totally overwhelmed by the well wishes from our customers and other friends on Facebook - a huge thank you to everyone for your kind words! We launched Charley Chau for fun, a quirky little hobby, and what followed has been life changing. We've been so incredibly lucky to have such fantastic support from so many amazing people along the way. In 2010, the sisters decided to combine their love of dogs and interior design to launch Charley Chau – named after one of their four Italian Greyhounds, Charley, who, along with other pets Anna, Tino and Theo, now comes to work with Christine and Jenny every day. The business started as a solution to a practical problem. Christine could not find a dog bed for her Italian greyhounds which was practical and comfortable, as well as stylish. Using her flair for interior design she bought some fabrics and sewed her own – and was soon inundated with requests from friends to make more. After experiencing rapid business growth, the pair left their corporate employment background to run the company full time. Charley Chau products have been sold into more than 20 countries around the world and the firm has deals with Ocado and sells through Not on the High Street. It is fantastic to know that Bizspace facilities are helping Charley Chau to fully reach its potential. Christine and Jenny have identified a true gap in the market and it is wonderful that their entrepreneurial spirit has been recognised. The Fusion Awards will be presented at a ceremony at King George’s Hall, Blackburn, on Saturday 24 May.